4 simple ingredients, fifteen minutes preparation, 6 fabulous puddings that will win over any dinner guest! Place the ramekins into a large deep baking tray and pour water just boiled half way up the ramekins. remove for m the oven and carefully take the ramekins out of the water allow to cool. when your ready to serve simply preheat your girl to the highest setting and sprinkle one level tsp of stevia/xylitol over the creme brûlées before placing them under the grill for between 30 seconds to 1 minute, remove when the sugar has caramelised and turned nicely golden. This step can also be achieved with a chefs' blow torch. serve with a puddle of fresh berries. 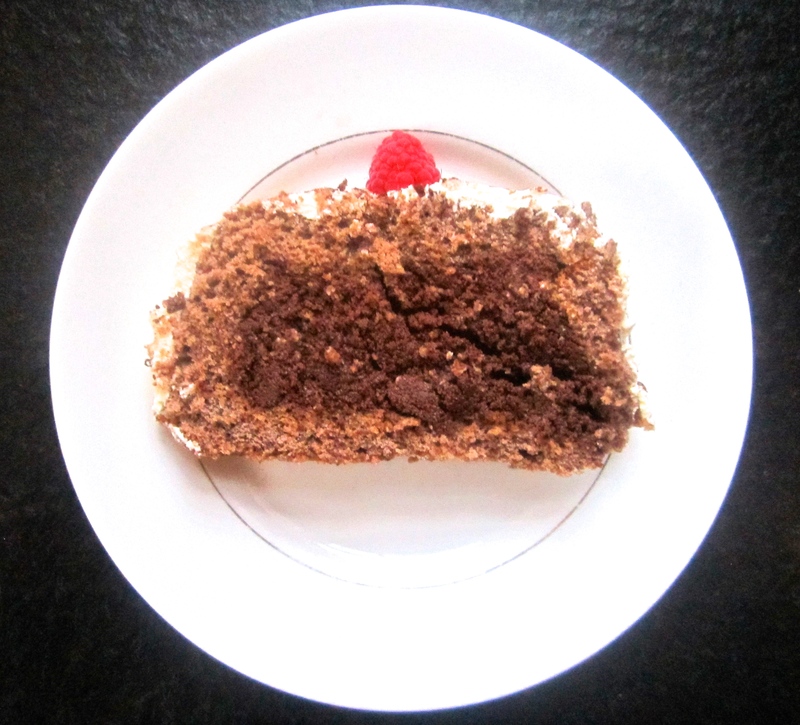 This is one up from a swiss roll and makes a lovely change from making another cake. You can try adding diced strawberries or whole raspberries after you've spread the cream for an even more impressive result. Great as a yule log at Christmas. Grease and line an oblong baking tin, approximately 11½ x 7 inches (29 x 18 cm) and just over 1 inch (2.5 cm). Oil the greaseproof paper lightly too. OK So I've smuggled in some refined sugars by way of the Daim bars, and you can make this cheesecake just as successfully with there omission, but to complete my love affair with Swedish food,and to end a swedish dinner party I recently hosted, I added them. Press the biscuit mix firmly into your prepared tin, using the back of a large spoon helps with this. 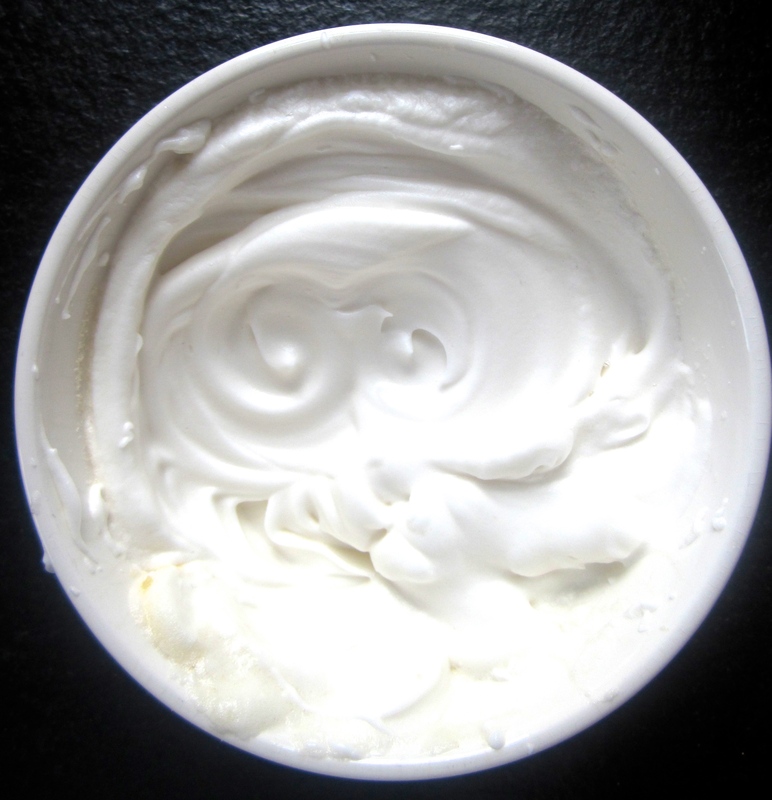 Whip the double cream till you have soft peaks, don't over whip. In a separate bowl lightly whip the mascarpone and xylitol/stevia/icing sugar. Allow to come back to room temperature before serving alongside a puddle of single cream or good quality vanilla ice cream. 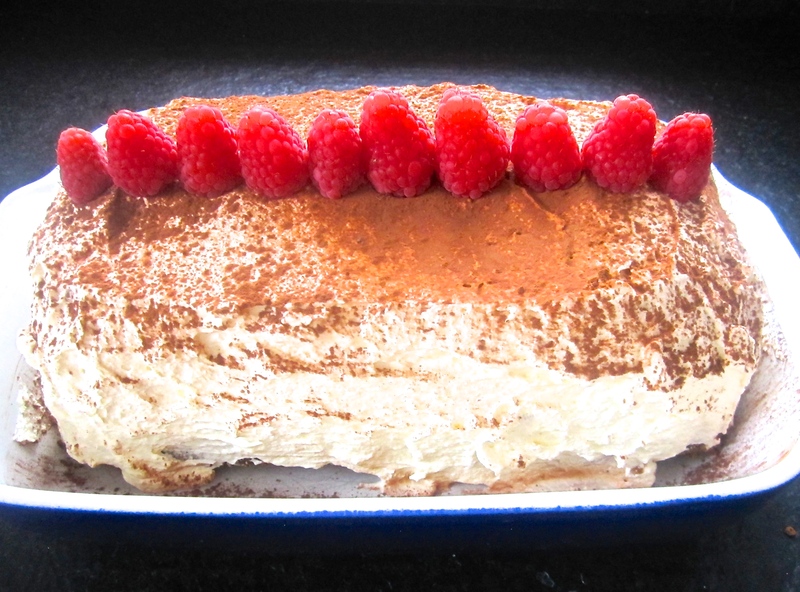 I love this recipe it's a brilliant mousse recipe which works for me every time and really simple sponge and the addition of lots of brandy....what's not to love. Though I'm stretching the boundaries of 'healthy-chef' with the mere name of this recipe I stay true to my belief you don't need processed, artificial ingredients though I'm not advocating more than 1 slice for those watching the lbs! 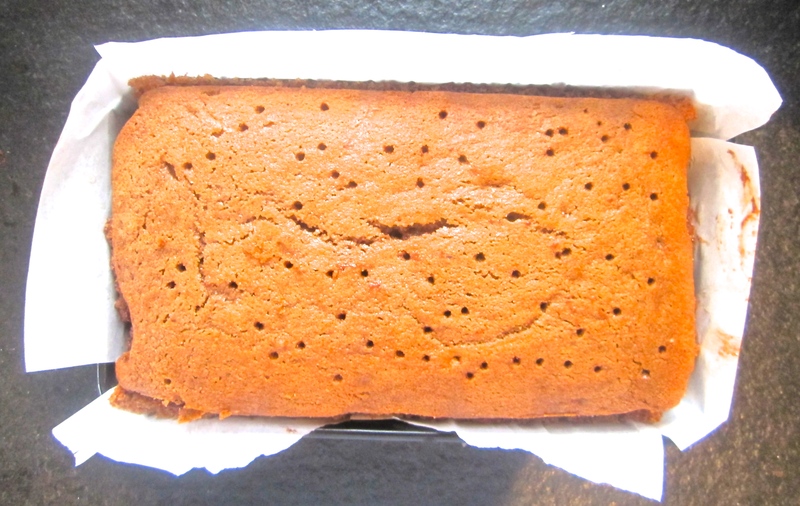 Halve the middle layer of sponge lengthways and carefully place against each long side of the loaf tin. Pierce the top layer of cake all over with a wooden skewer and sprinkle the remaining brandy over the top. Remove the cake from the fridge, remove the cling film and invert onto a cake plate. Serve in slices with a lick of pouring cream and a smattering of fresh berries. My daughters' favourite start to the day are pancakes. that said I'm yet to find someone who doesn't like these lovely golden frisbees smothered in honey and a good squeeze of lemon. Whisk in the eggs, ideally with an electric hand whisk, scrape all the mixture from the sides and base of the bowl to ensure it is all incorporated. Melt 1 or 2 cubes of butter in a pancake pan (they really make a difference) on a high heat, once melted reduce the heat to medium and spoon ½ a ladle of the batter into the pan. 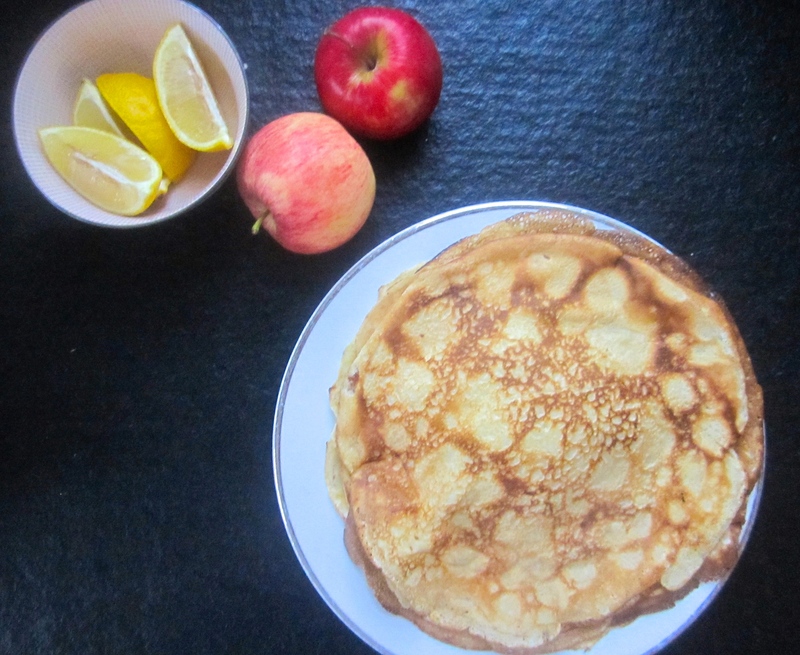 The pancake should take only 30 seconds or so to cook then using a palette knife or fish slice flip the pancake over give the underside another 15 seconds then slide onto a warm waiting plate. Serve at once with plenty of lemon wedges, raw honey, organic maple syrup, xylitol/stevia and some fresh berries. 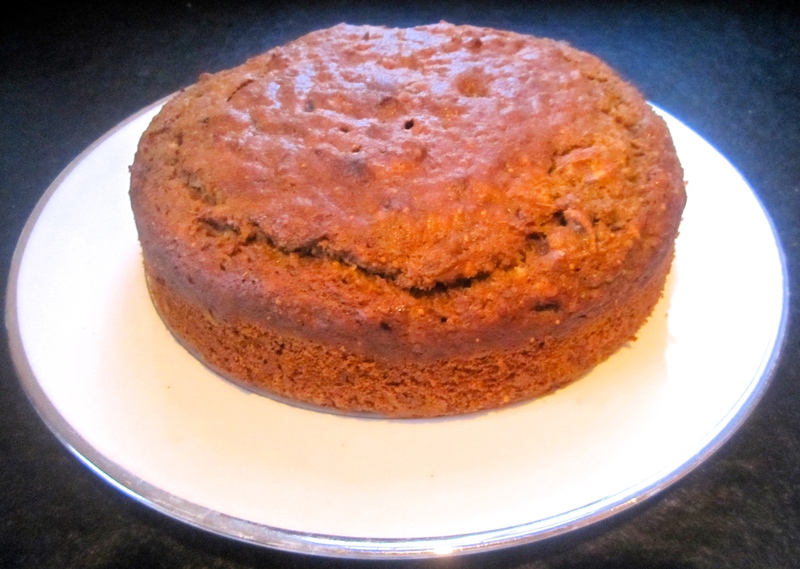 This is a hybrid cake, half sticky toffee pudding half carrot cake. It came about on my Mum's very recent Birthday dinner. Her favourite cake is carrot cake and I wanted to combine that with an appropriate autumnal pudding and hey ho the Toffee Pecan Carrot Cake was born. For that occasion I served it warm, with lashings of toffee sauce and good quality vanilla ice cream. Place the dates and figs in a bowl and pour over the bicarb of soda and boiling water, leave to one side. Pour into a greased and joined 20cm round cake tin. Bake for 30 to 40 mins until a skewer comes out clean. Put all the ingredients into a small saucepan and warm gently till all the ingredients have melted and combined. The beauty of profiteroles is there is no added sugar. Infact the only sugar source is the dark chocolate in the ganache topping, so as long as you choose really good dark chocolate (minimum 70% cocoa) there's actually few baddies in this gorgeous pud. PS This is a bit of a special pud so I usually only make it for dinner parties etc hence the amounts will comfortably feed 8 adults, feel free to half the quantities if you require less. Place the butter and water in a saucepan and warm over a medium heat until the butter has melted, allow to come to the boil just for a second. Spoon into a piping bag and pipe approx 4cm diameter balls well spaced on the prepared baking sheets. Place in the pre-heated oven and bake for 10 mins.then reduce the oven temperature to 374F/190c or fan 338F/170C and continue to cook for a further 10 minutes, do not open the door. Remove from oven and slice in half leave on cooling racks to cool completely. When the profiteroles are completely cold dip the tops of the profiteroles in the ganache coating generously, replace on the cooling rack to dry (to sped this up you can place in the fridge for 5-10 minutes. Sandwich the base and tops of the profiteroles together with the whipped cream. 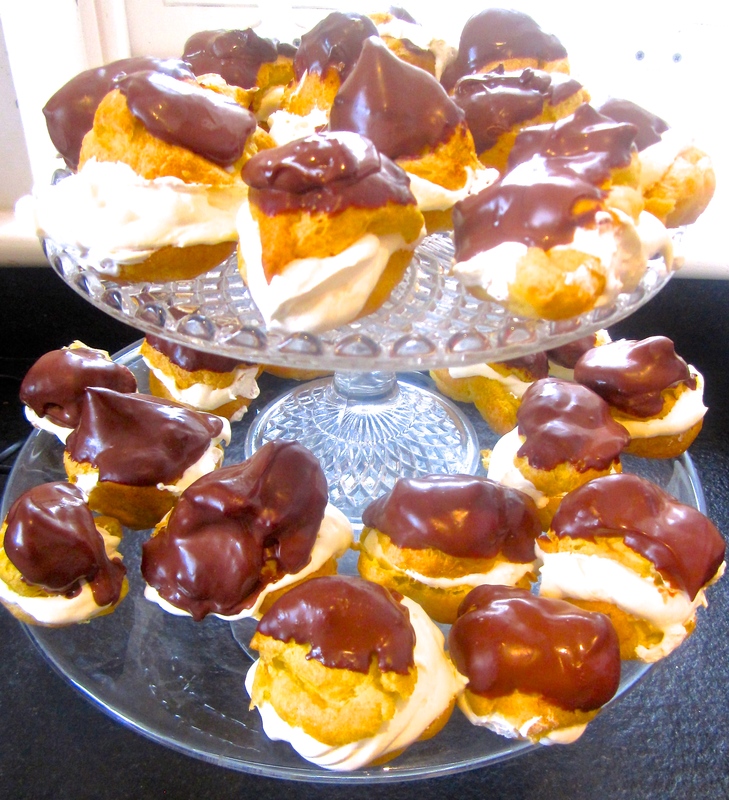 For decorative purpose you can pipe the cream in using a piping bag held 1cm above the profiterole. 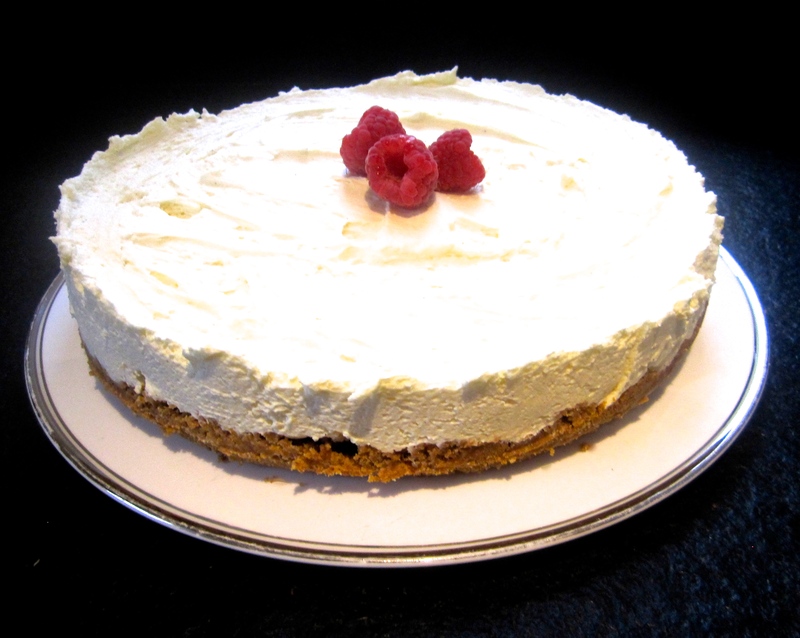 For a more adult twist add a tablespoon of kirsch or brandy to the cream once whipped.